Don't let your message get lost in the clutter. CALL 0412970855 NOW TO BOOK YOUR BANNER. We are based in Caboolture just North of Brisbane and are approved to operate Australia wide. Our pricing is determined by how long the aircraft is flying. There is actually a lot more work that goes into the service behind the scenes than just flying the banner and even a 1 Hour local flight will engage our crew for the whole day, which includes the construction and deconstruction of the sign (which we do as part of the cost). We pride our self for being "Time on Target" plus/minus 1min* so as to fit in with tight programs. Get up close and personal to your Proposal Message. Check the map below for the Proposal special area. We are flying training missions around the local area and you get to benefit. 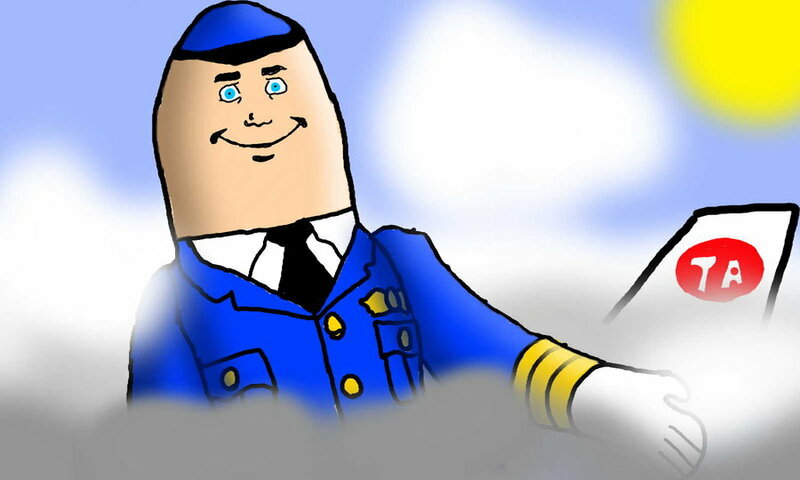 Just $550 inc GST for each hour of flying from our base at Caboolture. When we announce the day, use our "Sign Creator" (button on top RH corner of this page) and book early to avoid disappointment. First in will get the banner. Low flying planes always make people instinctively look up and one with a banner being towed behind it captures their attention. Aerial advertising is a unique and effective way of marketing that engages a large, local audience for a relatively low investment. 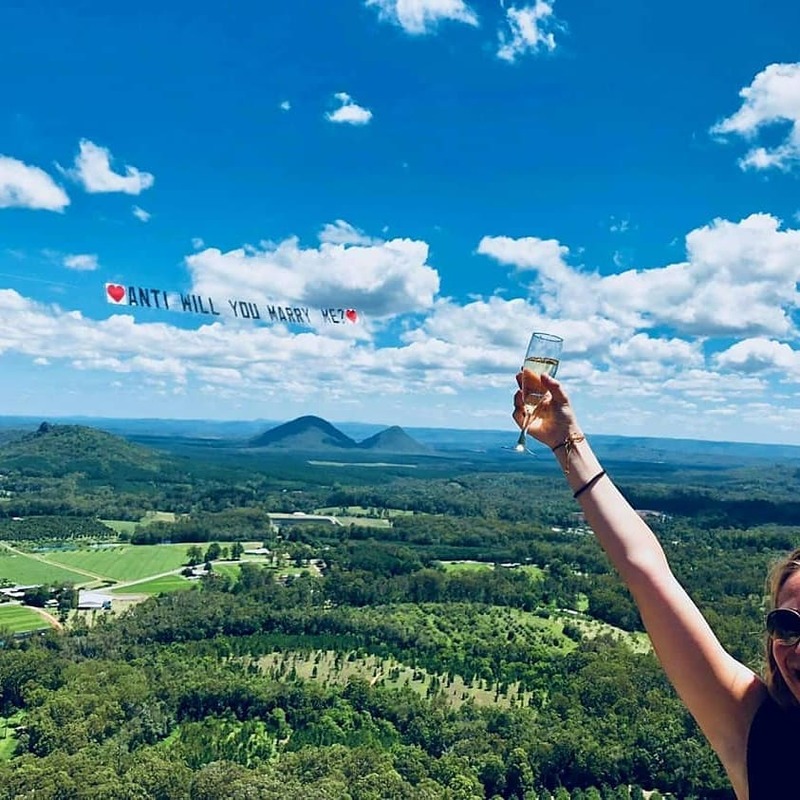 An aerial banner is also the ideal way to make a marriage proposal, wish someone a happy birthday, offer congratulations or display a dedication to the world for a loved one who has passed. No matter the purpose or message, an aerial ad stays in the mind of all those who see it. Try our unique Banner Creation tool. Have fun making your message fly across the screen. 88% recall the passing of the banner within the last 30 minutes. 79% recall what was advertised. 67% can recall at least one-half of the message. This clearly shows that people remember aerial advertising! Multiple Banners coming your way!